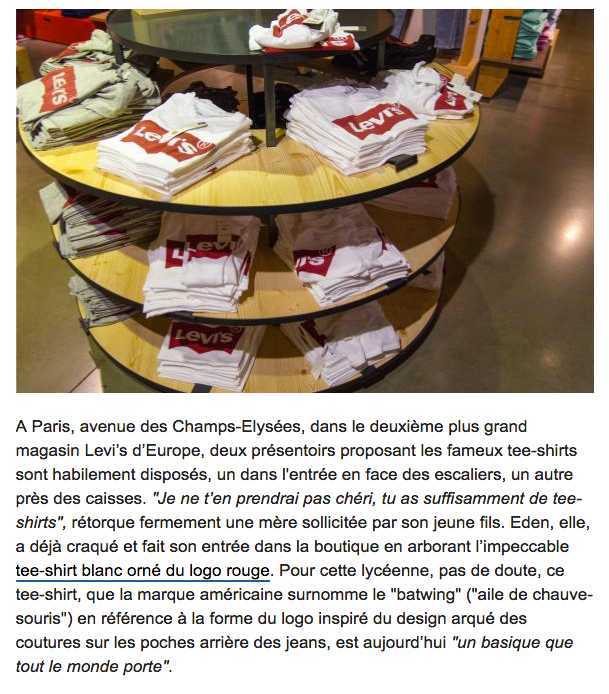 Instinct has been interviewed by France Info about Levi’s iconic t-shirt trend. 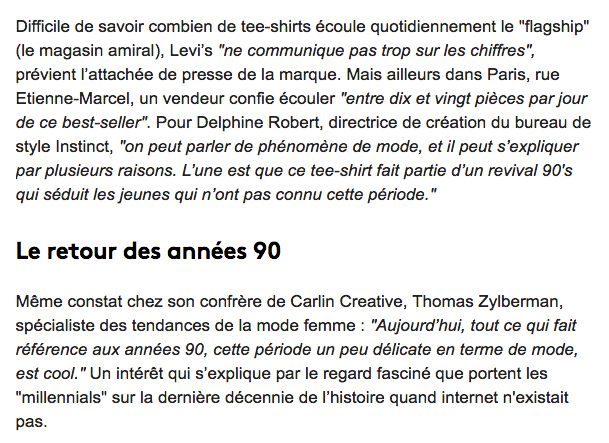 Warm thanks to the journalist Elodie Drouard! 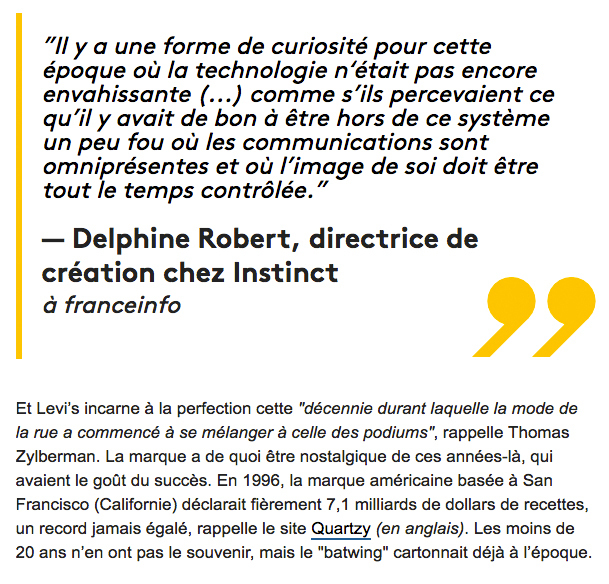 ELLE MAGAZINE - SIMONE DE BEAUVOIR POP STAR ? 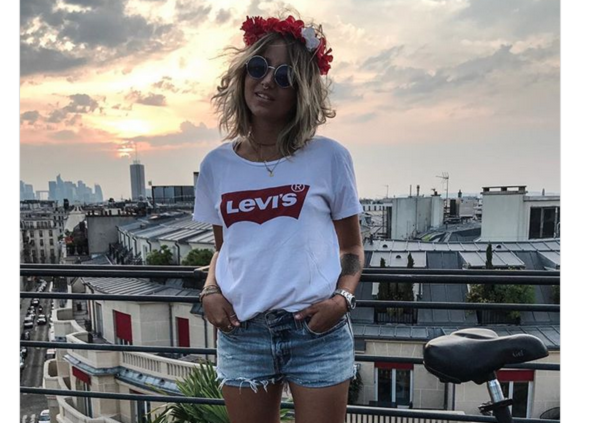 L'EXPRESS STYLES - WILL THE INFLUENCERS OF TOMORROW ALL BE VIRTUAL ? 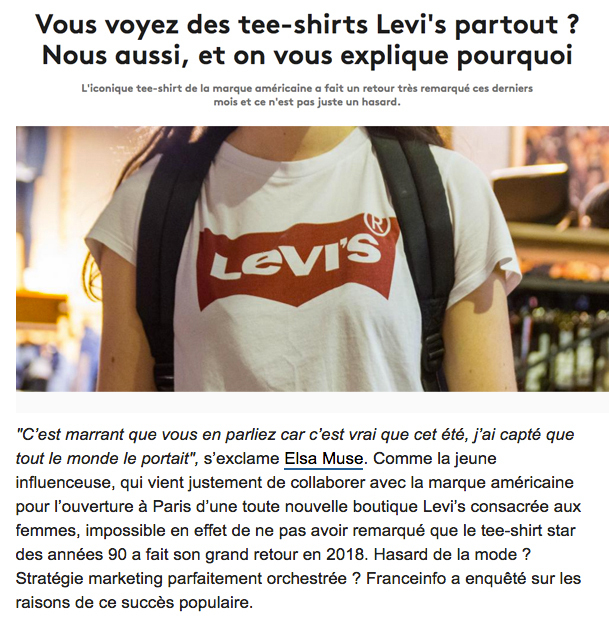 L'OBS - GO LOGO !